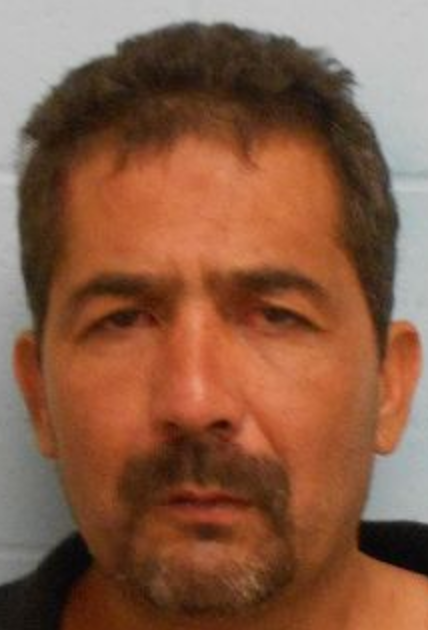 McALLEN — Police charged a couple Tuesday in connection with a bank robbery early Monday morning. 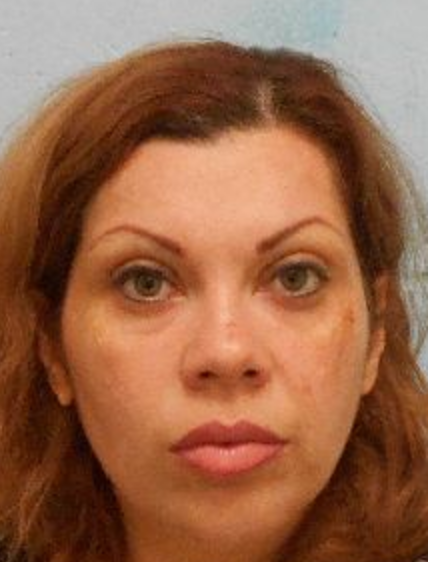 Gilberto Lopez Jr., 46, and Elidia Martha Decker, 37, face second-degree charges after police say they tried to rob an IBC Bank in McAllen, police said in a news release. Police said Lopez walked into the bank’s lobby at about 9:30 a.m. Monday and demanded money from a teller, but no other details were released. Lopez and Decker were detained a short time later after Pharr Police responded to a single-vehicle accident and determined the couple was involved in the bank robbery. A judge set the couple’s bond at $150,000 each — if convicted of the second-degree felonies, the pair could face up to 20 years in prison each. No other details were released and the two remain in custody as of this posting.